That A-listers like Victoria Beckham and Harry Styles spend $500 on sheep placenta facials is pretty dedicated, but for celebrities like Kim Kardashian, Gaby Hoffmann, and January Jones, that ain’t nothin’. That’s right, I’m talking about human placenta and all the things you can do with it. Though Kim K. may be the most famous mom in Hollywood to encapsulate her placenta and knock back the pills with a glass of water, she is not the only one — and eating placenta (an act called placentophagia) is just the tip of the iceberg. 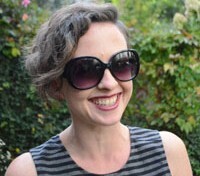 The health benefits of placenta consumption are up for debate, however, and one mom shared her negative experience on the The New York Times, but a growing number of moms swear by its iron-rich, pick-me-up properties. Mayim Bialik points out that we are the only mammals who don’t regularly eat our afterbirth. But here’s the thing: There are even more uses for the placenta than as a postpartum supplement. From teddy bears to tees, check out this list of things you can do with your placenta. 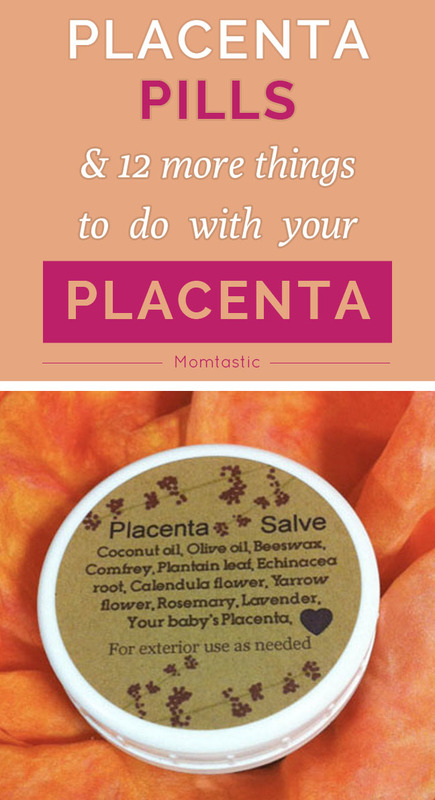 Hey, maybe you’ll be inspired to get creative with your placenta. What Are Placenta Pills & Should You Take Them?